To support our educators in classroom practice, the Kaleidoprax Institute offers a Short Course, “Classroom Tactics”, to assist teachers in the interpretation of CAPS and other, much-needed information to confidently interact with prescribed administration and assessment practice. Not only will the teacher be equipped with an 'everyday-use tool' to plan lessons and integrate assessment activities, but also with a supporting electronic or paper-based system to record plans and assessment activities. The goal of this Short Course is the empowerment of the educator in his/her own subject matter. The learning approach is mostly workshop-style: teachers bring their own content and experience to the learning platform. 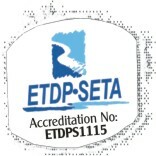 Step-by-step, the crucial issues are demystified to provide a platform from which the approach for the design and facilitation of learning and resulting assessment should be taken. Record assessment results in departmental prescribed departmental format to reduce administrative burdens. 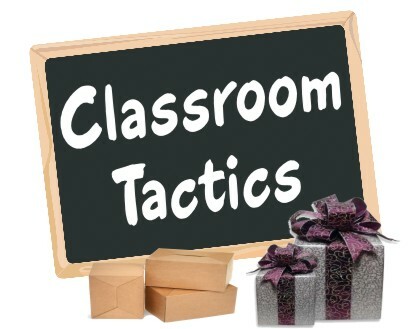 Classroom Tactics is offered on electronic platform in combination with contact sessions. The mix in combination is determined by the remoteness of location, number of participants in an area, and the availability of internet connectivity. Learning is done in own time at own pace, although contact sessions require sections to be completed for optimal participation. A six month participation period is advised. A practical guide to collect evidence of competence not only presents a valid portfolio of assessment to award the competent teacher a total of 33 NQF credits at level 4 and 5, but also serves as a mentoring process to ensure effective and fit-for-purpose application back in the classroom. Why should teachers take the course, "Classroom Tactics"? Bringing lesson planning & assessment together. Planning for exciting learner experiences! Mentorship programmes in a whole-school approach also available.